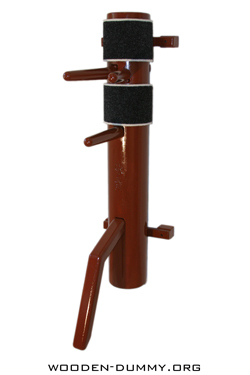 Stationary - type of dummy has no height adjustment after installation. The advantage of this construction is solid, the ability to install a small openings with limited space. 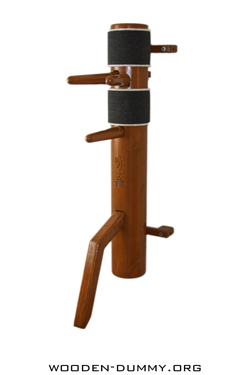 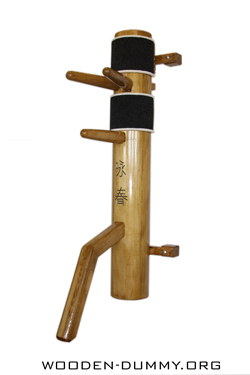 It is worth emphasizing that the rod is made up as in other models, has the necessary backlash in the handles and leg.